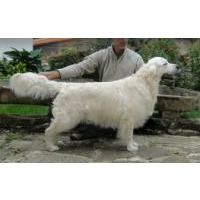 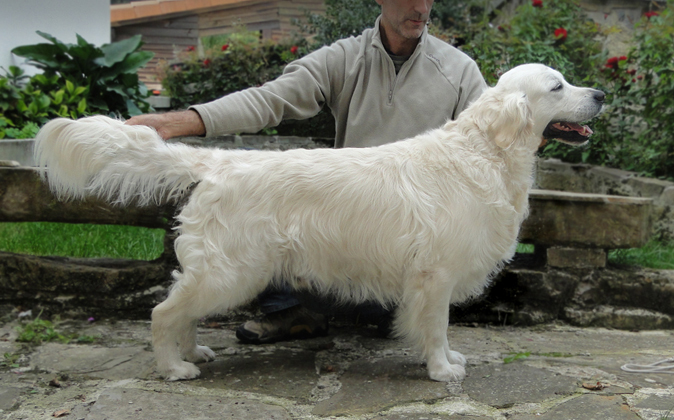 Outstanding AKC 100% English Creme Golden Retrievers with incredible bloodlines. 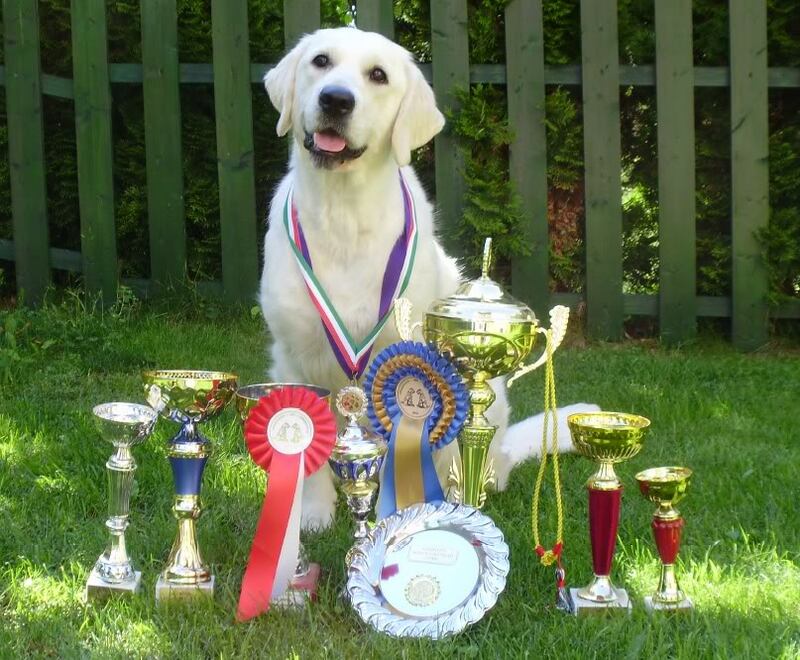 Grandsire is most titled English Creme in the country and Granddam is a MULTI CH including Best in Show. 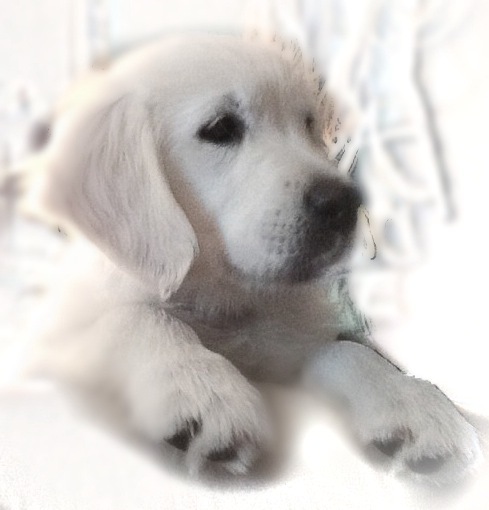 Our beautiful puppies are family raised, well socialized and excersized, fed 100% wholesome foods, and have excellent temperaments. 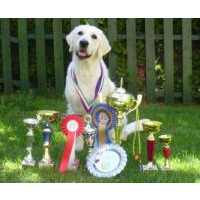 They will make fine sporting or working dogs as well as ideal family companions. Health guaranteed; Current shots & wormed; Parents and often grandparents on premises.